Your home’s roof is an integral part of its infrastructure. Over time, high winds and storms weaken or damage this important structure. 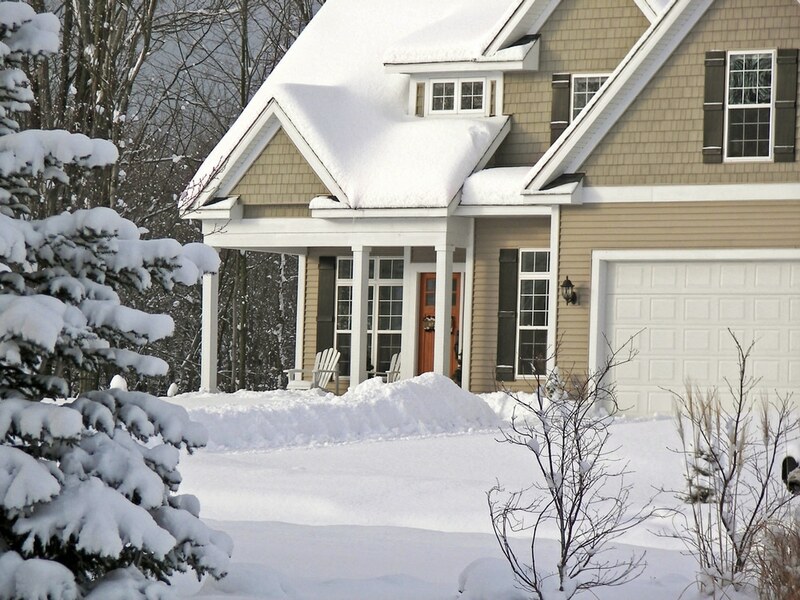 Ice and heavy snow also challenge your roof’s integrity, making your residence vulnerable to leaks and water damage. Fortunately, there are several steps you can take to prepare your roof for winter and its potentially perilous weather conditions. Promptly completing any necessary repairs reduces the risks of leaks, subsequent water damage, and mold contamination. Ensuring the area is free of debris is also beneficial because it minimizes excessive weight, which may be important if extensive snow accumulation occurs. Gutters are extremely useful drainage mechanisms. However, obstructions can impede the process and contribute to the development of potentially destructive ice dams. For this reason, you should routinely inspect and clean your roof’s drainage system. To avert problematic leaks, you should also ensure components are secure and adjust them as necessary. Ice dams can also develop if heat becomes trapped under your roof. To avert this dilemma, you should inspect your attic annually to ensure that insulation is properly distributed. Bathroom exhaust fans and dryer ventilation systems also emit heat into this space. To alleviate this concern, you should verify that these components vent outside. Your home’s roof shields you from the elements. Take proactive steps to prolong your roof’s life and minimizes the risk of damaging leaks by preparing your roof for winter. At some point, however, every roof requires repairs. Whether you discover a critical problem or need assistance with annual maintenance, Badger Contracting is a professional, employee-owned and operated company you can count on to provide exceptional service. Contact us today by calling 410-417-6972 or sending an email to Badger Contracting, to learn how we can help you accomplish your roofing project.